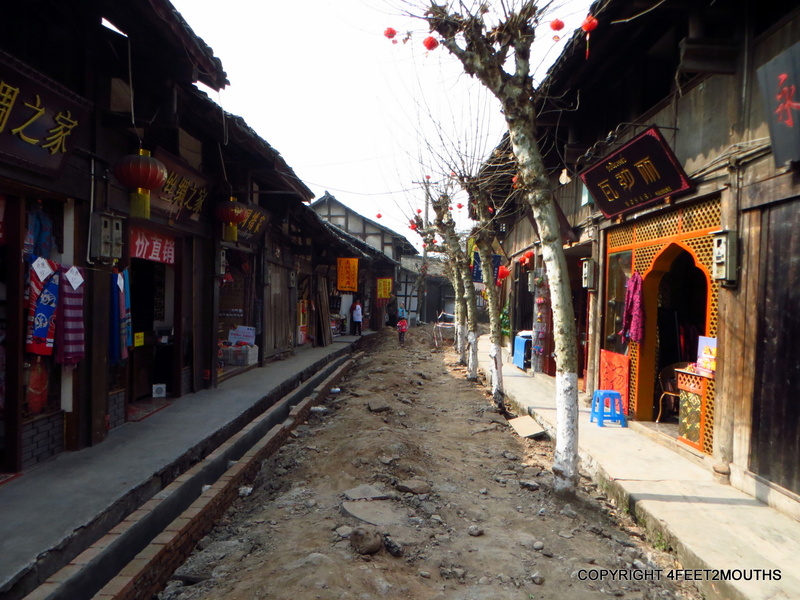 One of our favorite places in Yunnan was Shaxi, a town with maybe a thousand people. The size of most cities in China are jaw dropping. Visiting the tiny towns provides insight to a slower and community oriented side of life. 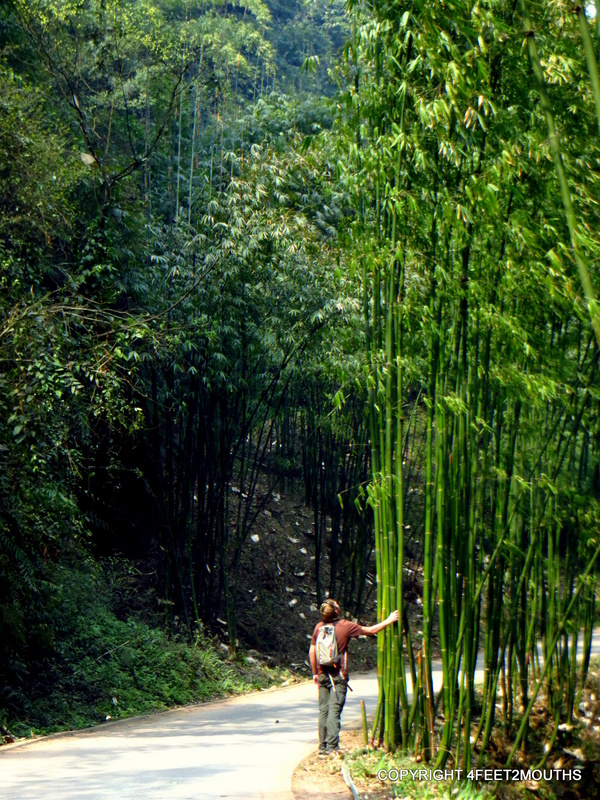 With this in mind we decided to take a day trip to Pingle, a couple hours east of Chengdu. 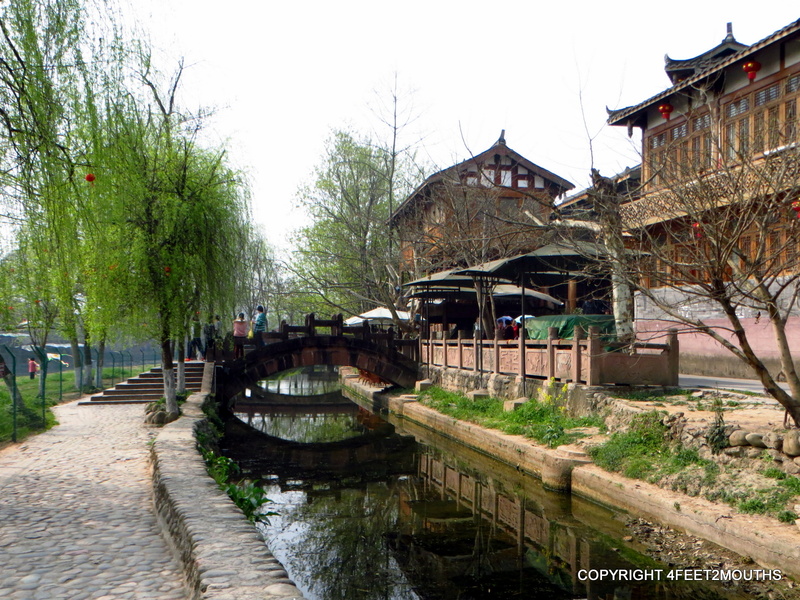 Pingle is over 2000 years old and was a stop on the famous Silk Road trade route. Little has changed architecturally since the Ming dynasty – some of the towns trees have even been in the same place for a thousand years. But that was then. Now, everything in China is rapidly changing. While we were there many of the little lanes were under construction to better support the tourist masses. And of course all the tourist junk shops. 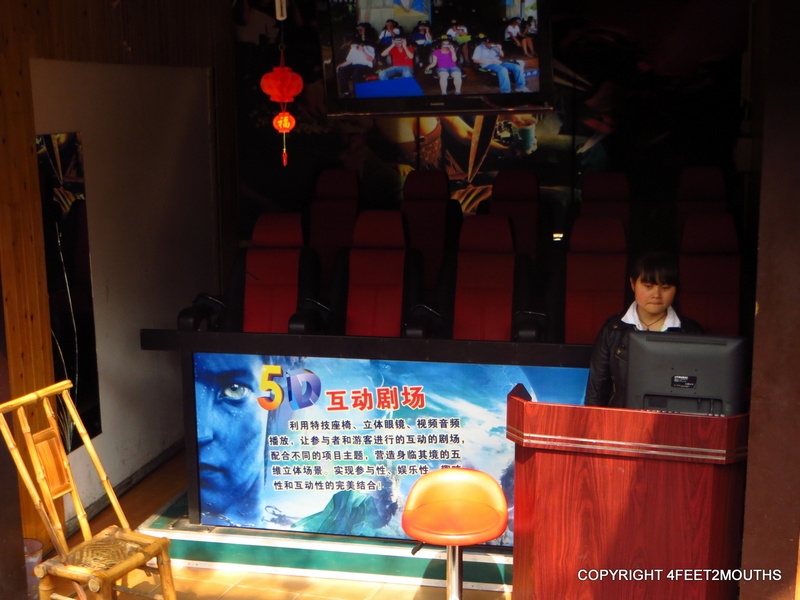 My favorite though was the Avatar 5D stand. 3 dimensions just wasn’t enough! There wasn’t a whole lot of information on Pingle online so we discovered our activities while there. 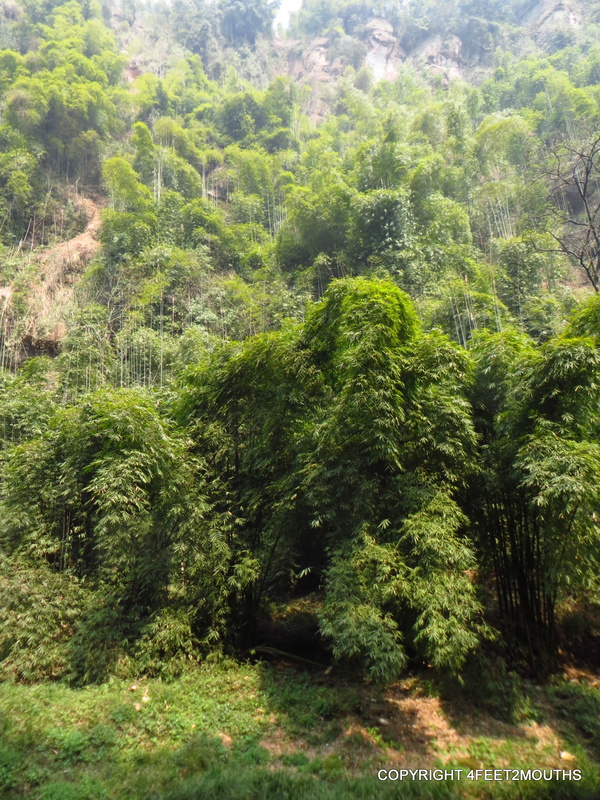 For example, we saw a sign pointing to a bamboo forest. Plenty of rickshaw drivers tried to take us there but we decided to walk. 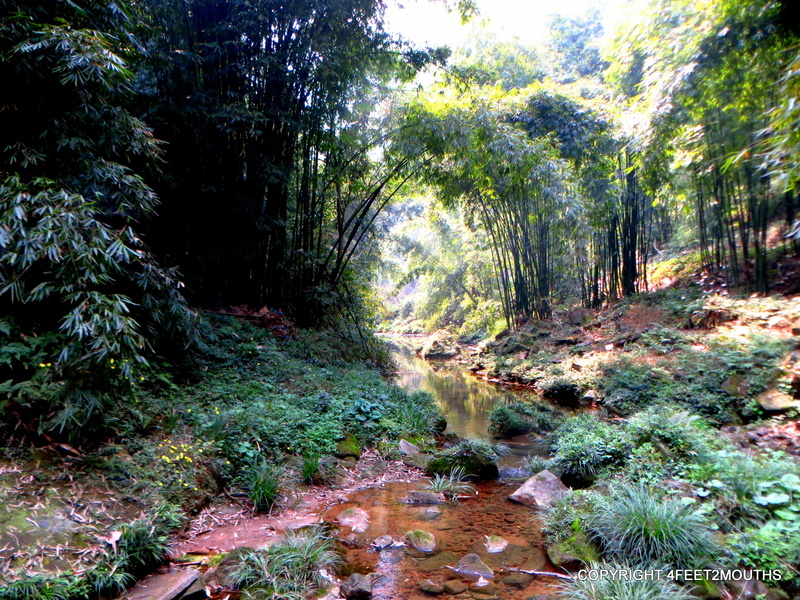 About 10 minutes later we found a valley filled with a sea of bamboo. Most of our walk was along the one road that cuts through the valley. That meant that every so often we had to jump to the side as a car or rickshaw going much to fast sped past us. But for the most part it was peaceful and beautiful. 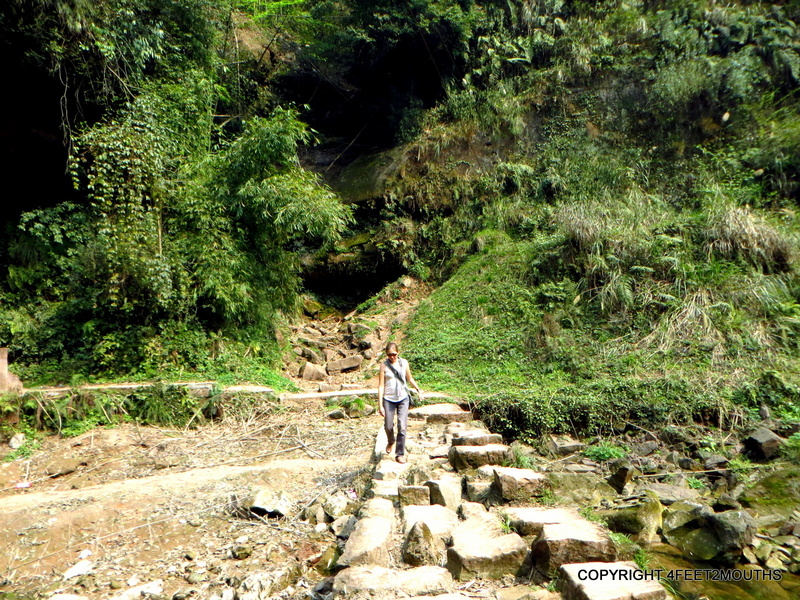 Eventually we found a small path that crossed the river and wound along the stream for a bit. Then we caught a rickshaw back to town. Finally, we drank our tea. This was the real reason we came to Pingle. 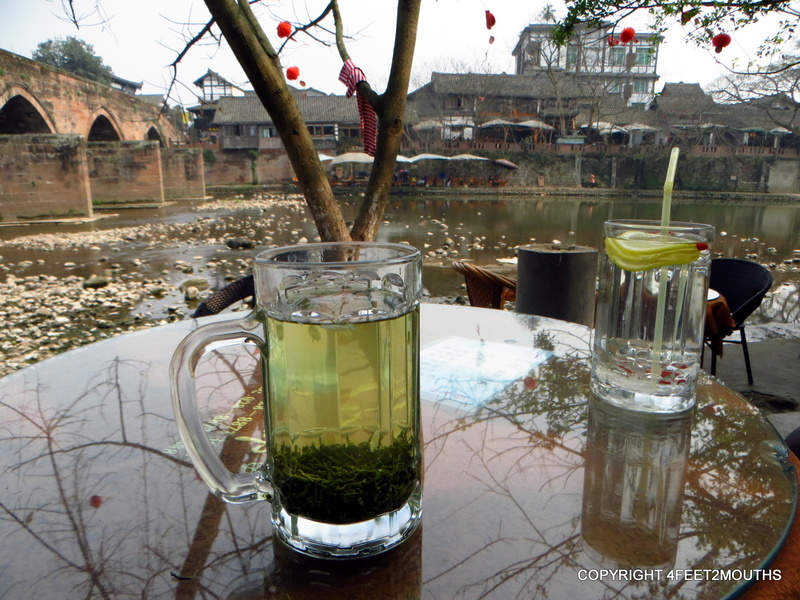 Nathan and I had so enjoyed the tea houses of Chengdu and Zigong that we wanted more. The ones in Pingle line a calm river where kids played in the mud and casually threw their trash into the flowing water. 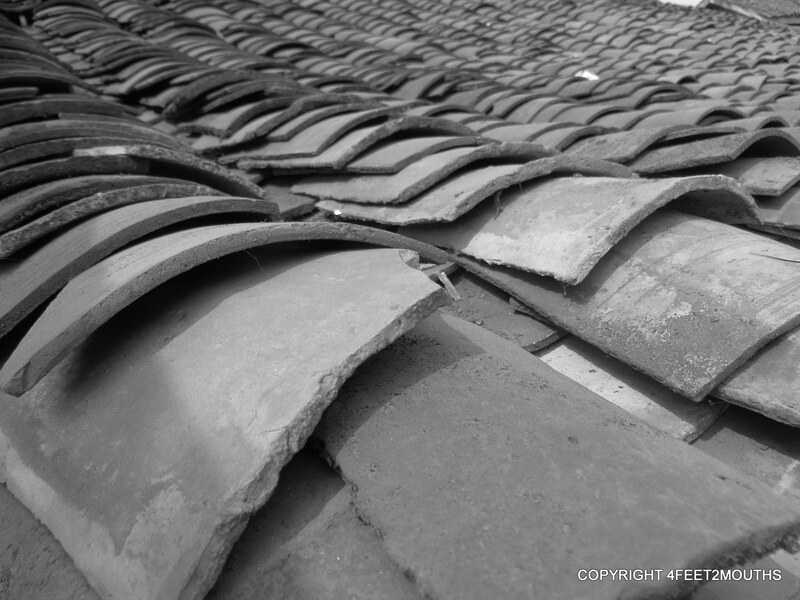 In the tea houses the clink of mahjong tiles and families having convivial conversations filled the air. It was as chill and peaceful as China gets. The tea was delicious and Nathan and I settled in for a long afternoon of sipping and people watching.